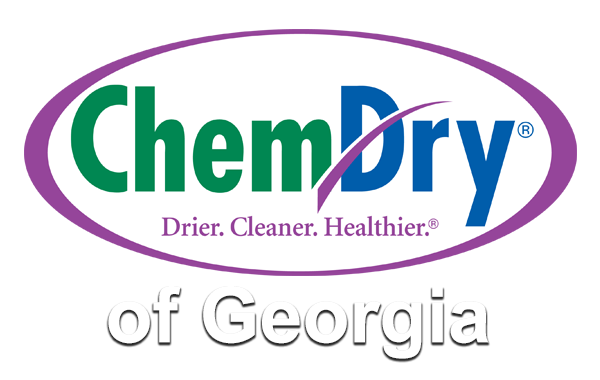 Chem-Dry of Georgia is the perfect choice for businesses of all sizes – from small local businesses, to multi-location operations to coast-to-coast national accounts – because we deliver a deeper clean that is healthier for your employees and customers without interfering with your business activities. 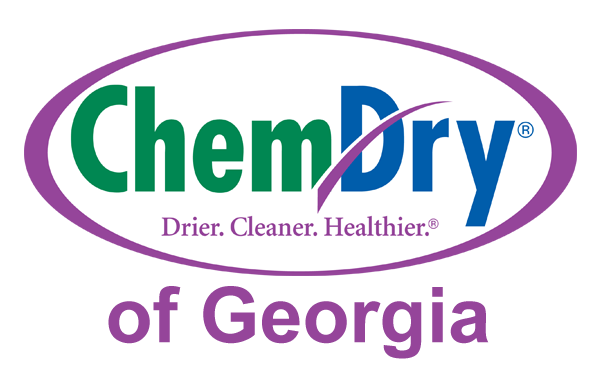 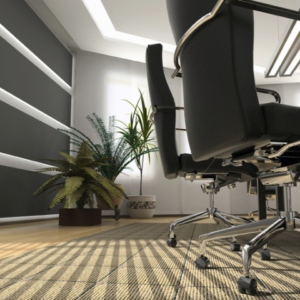 Chem-Dry is the world’s leader in both residential and commercial upholstery and carpet cleaning services, cleaning over one billion square feet of carpet every year. 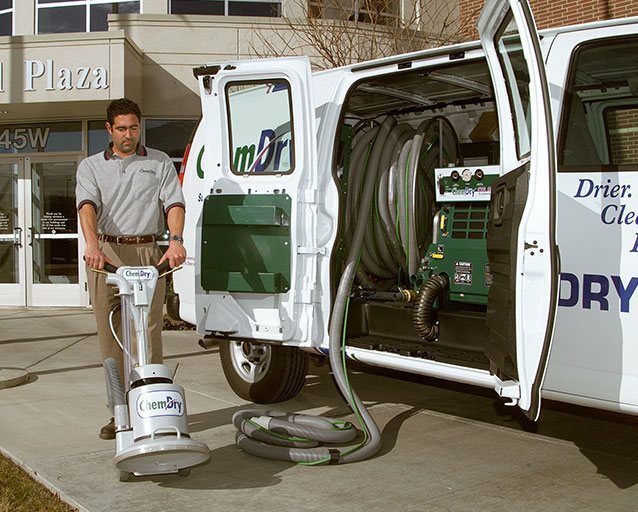 Your business will benefit from Chem-Dry of Georgia’s experience in the carpet and upholstery cleaning industry where we have consistently led the industry in innovative cleaning technology, environmentally friendly processes and customer satisfaction.